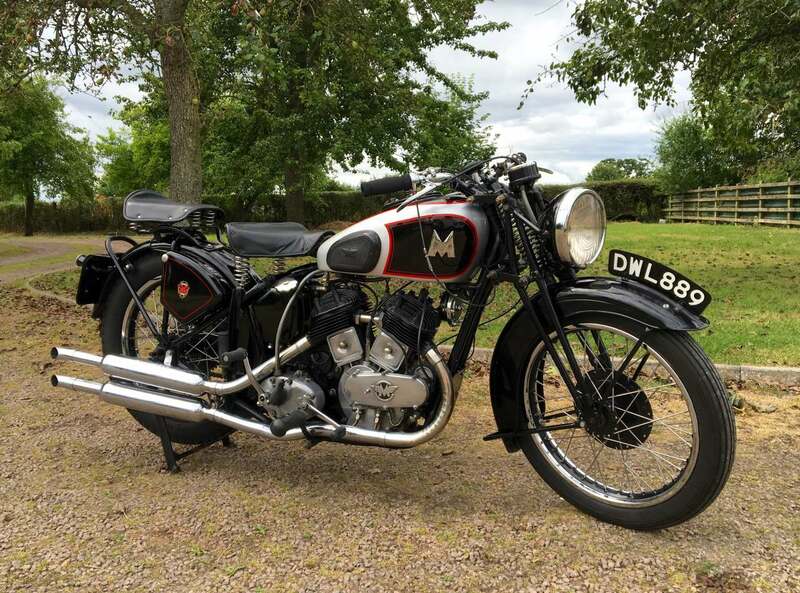 Matchless Model X 1937 1000cc in Superb condition. 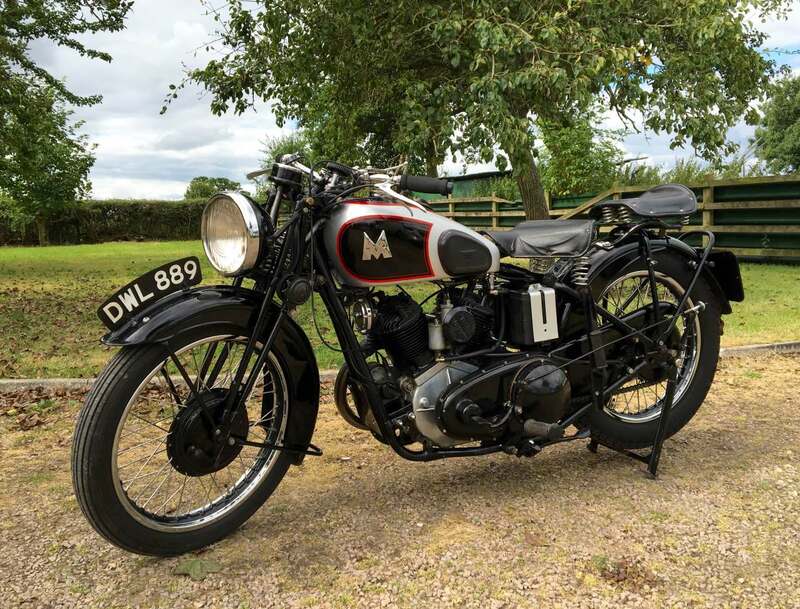 Top End Overhaul in 2007, Starts Runs and Rides Very Well with Bags of Torque and Considered by Many as Better and More Rugged than the Brough Superior Equivalents Like the SS 80 Which Used The Same Engine. Prices for These Tough Machines are Going Up Rapidly So Bag One While You Can. 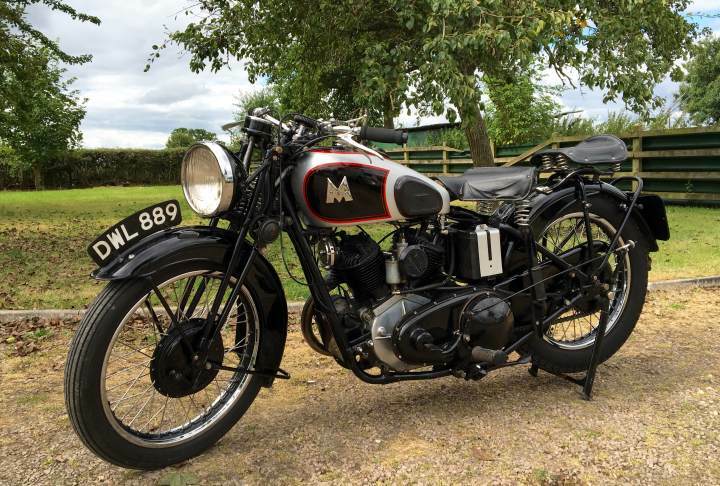 A Great Investment that you can Ride and Enjoy.